Years ago—before being hired as a cleaning lady—ma had worked in Venice Beach, down at the boardwalk, as a fortune teller. I remember her eyes. They looked downright stunning under the false eyelashes. As part of her gig, she would read the palm of my hand and like, shake her head with great concern for my future, so the hoop earrings would tinkle, as would the beaded necklaces and the jangle bracelets. 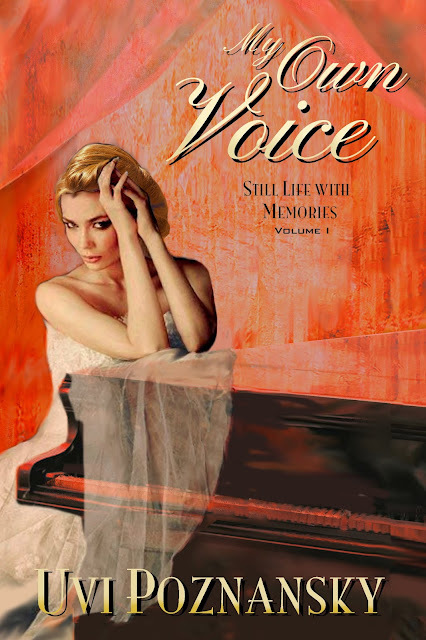 Then her fake crystal ball would light up, at which time she would take firm hold of my hand and like, raise it up inside her fist, to show the crowd gathering around us how my thumb looked, how stubby it was, and how my lifeline, there on the palm of my hand, had an unusual, split end. This scared me, really—because me, I was only seven years old back then—and it made some of the onlookers drop their jaws, like, in great awe. They would come even closer, and press around us, eager to gain some insight into their own fate, and into each line on their palms and each little mark, and what all of them things could possibly mean. For a good price, ma would give out advice—mixed in with some warnings—which she crafted, like, in vague, immensely puzzling phrases. But then, she didn’t explain what the trouble was, exactly, with the split end of my lifeline; which left me kinda wondering. For sure ma couldn’t tell, back then, that I would hook up with someone like Lenny: a married man who had a son a year older than me. 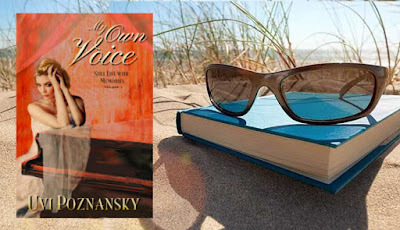 "Uvi Poznansky's, "My Own Voice," is a creative, gripping and deeply moving tale of a young girl coming of age in unfathomable emotional circumstances."